Parents "won't back down" from school choice. The controversial school-choice movie “Won’t Back Down” is inspiring Charter School advocates to promote, advocate, inspire, and expand educational options in Georgia's public charter schools. 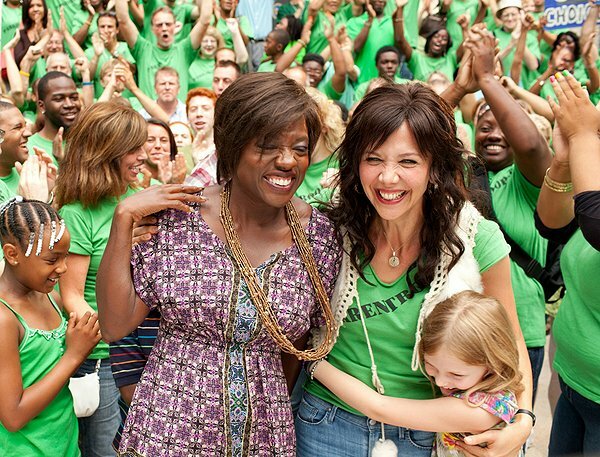 Supporters for the film "Won't Back Down" believe turning around a failing school is everyone's business. On September 21 Atlanta joined a few nationwide cities to pre-screen this inspiring film. 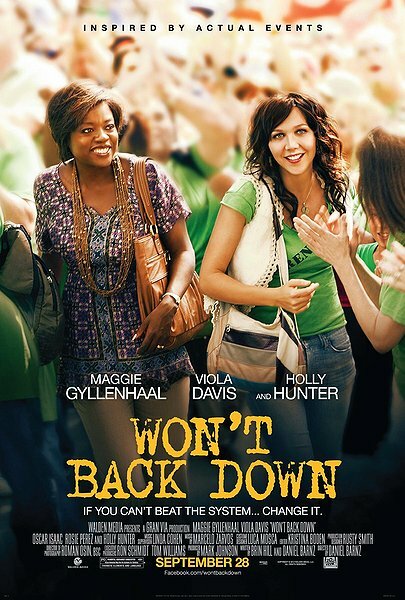 The movie “Won’t back Down” was screened at Atlanta’s Movies ATL. Following the 5pm screening there was an important education forum that coincides with the Faith Leaders National Education Policy Summit. The one-day event was being hosted by Stand Up for Great Schools, in partnership with StudentsFirst. A Georgia Charter Schools Amendment will appear on the November 6, 2012 ballot in Georgia as a legislatively-referred constitutional amendment. The measure (H. R. 1162) gives the state legislature the right to create special schools. All persons desiring to vote in favor of ratifying the proposed amendment shall vote "Yes." All persons desiring to vote against ratifying the proposed amendment shall vote "No." If such amendment shall be ratified as provided in said Paragraph of the Constitution, it shall become a part of the Constitution of this state.